Helping You Protect Your Home, Your Investment, & Your Family. KB Family Roofing in Mansfield TX recognizes that your home is your most important investment and that your roof is your home's single most important line of defense against the elements of nature. It is our goal at KB Family Roofing to ensure that your roof will protect your home, your investment, and most of all your family for decades to come. Our company maintains an A+ rating with the BBB along with positive online reviews by providing the highest quality products, services, and customer satisfaction. If you're experiencing leaks, suspect you might have storm damage or are just unsure about the condition of your roof, don’t wait! KB Family Roofing provides full re-roof and repair services for residential homeowners and investment property owners. We also provide insurance claim assistance and resources to make your experience as painless as possible at every stage of claim process. 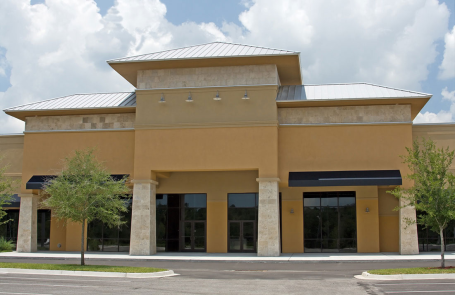 KB Family Roofing provides full replacement, repair, and scheduled maintenance services for commercial properties. We also provide commercial insurance claim assistance and resources to both property owners and managers to make your experience as painless as possible at every stage of claim process. 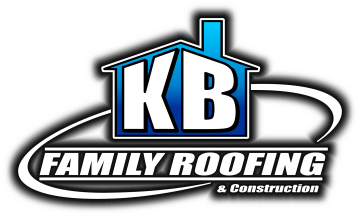 KB Family Roofing provides the best services in the industry for both single and multi-family builders. Our services include full flashing detail capabilities, waterproofing and membranes for mechanical decks, lightweight concrete and waterproofing membranes for balconies, 24 hour turnaround time on punch services in most cases, and same day warranty appointments in most cases. You deserve the best. That is why we use the highest quality materials with attention to details and never cut corners. You can expect honesty and integrity when you choose KB Family Roofing. Get the most out of your new roof with the best available free and upgradable manufacturer’s warranties backed by our industry leading labor warranty and amazing customer experience. 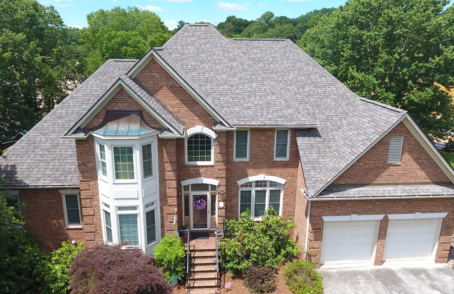 We Promise You The Service and Feel You’d Expect From a Small Family Owned Business with All the Benefits and Capabilities of a Large-Scale Roofing Company. With KB Family Roofing, you get the customer relationship and service you would expect from a small family owned and operated business with all the benefits of a large scale enterprise. Family owned doesn't mean "small", we roof over 2000 residential and multi family homes & dozens of commercial jobs in North Texas every year. When you choose KB Family Roofing & Construction for your residential or commercial roofing needs you can rest easy knowing you hired an entire team of roofing solution experts. Our representatives will make sure you are happy through every step of your project. 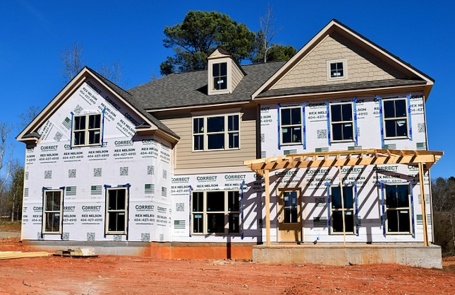 So whether you need your roof repaired, replaced, or are just in the market for a new roofing service provider for your new construction projects, KB Family Roofing has you covered. Contact us today and experience the difference. Just give us a call or click schedule now to get your inspection scheduled ASAP! Had some wind damage not covered by insurance. They were quick to respond to tarp my roof and later get the work done. A few weeks later I had a minor issue in some further heavy wind. They were out the following day and handled it at no charge. Great service and reasonable pricing. My wife and I have used KB Family Roofing for an insurance claim involving a roof replacement, interior paint and sheet-rock repair, gutter replacement, window screen replacement and A/C condenser repair. All the work performed was excellent, and they worked around our schedule. I highly recommend KB Family Roofing.